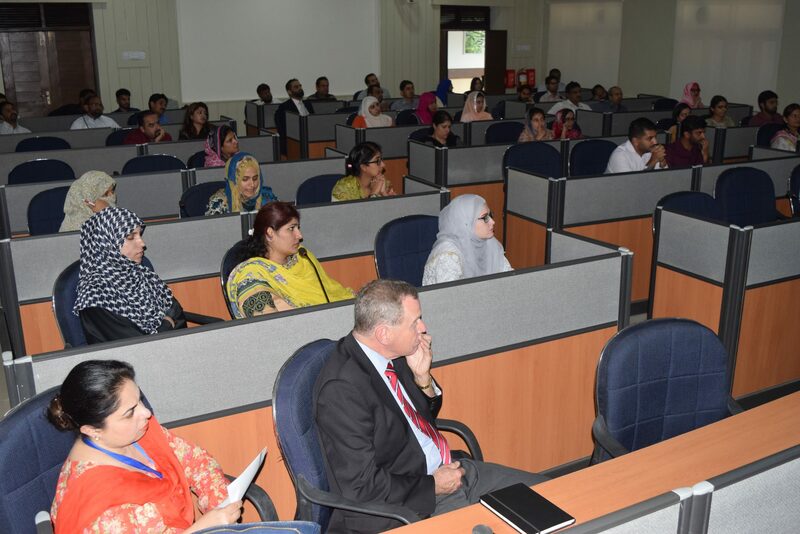 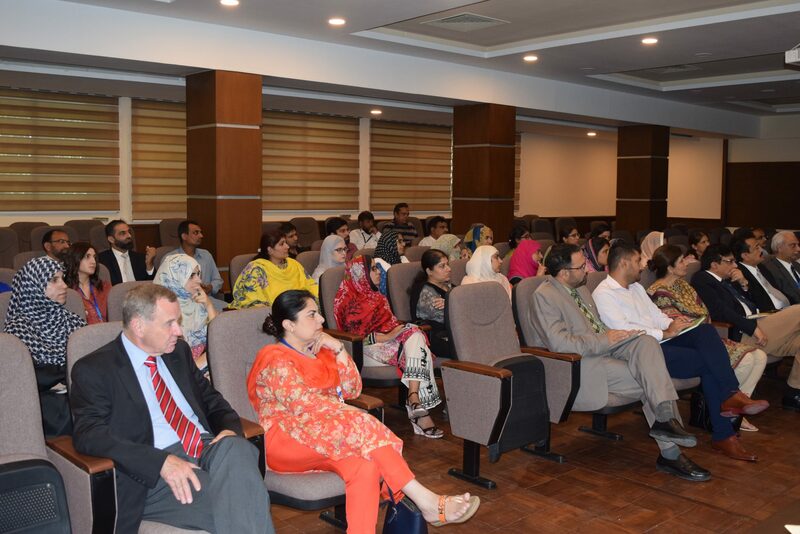 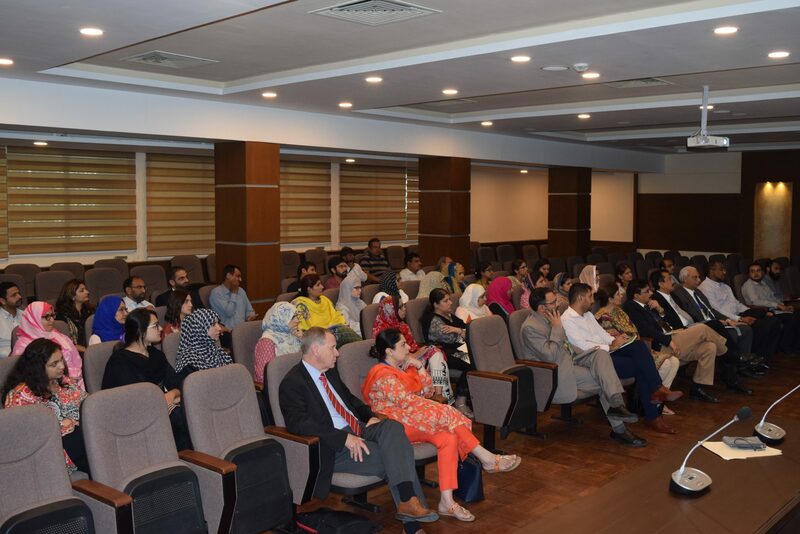 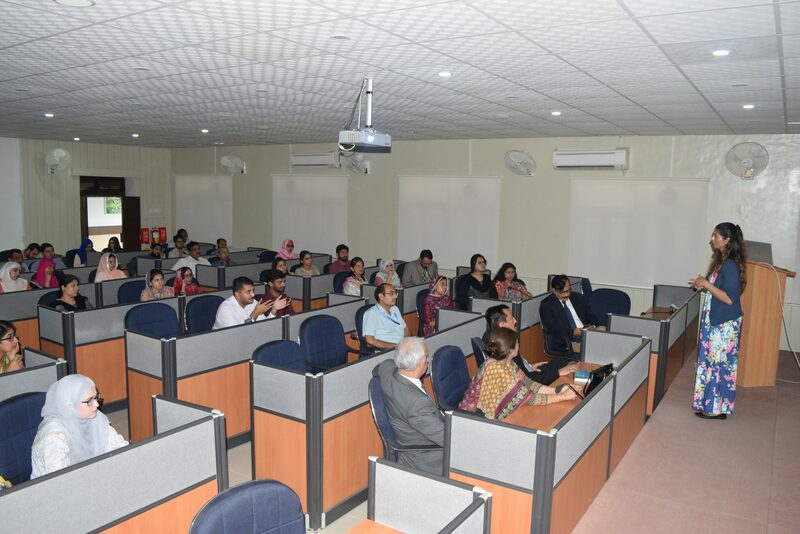 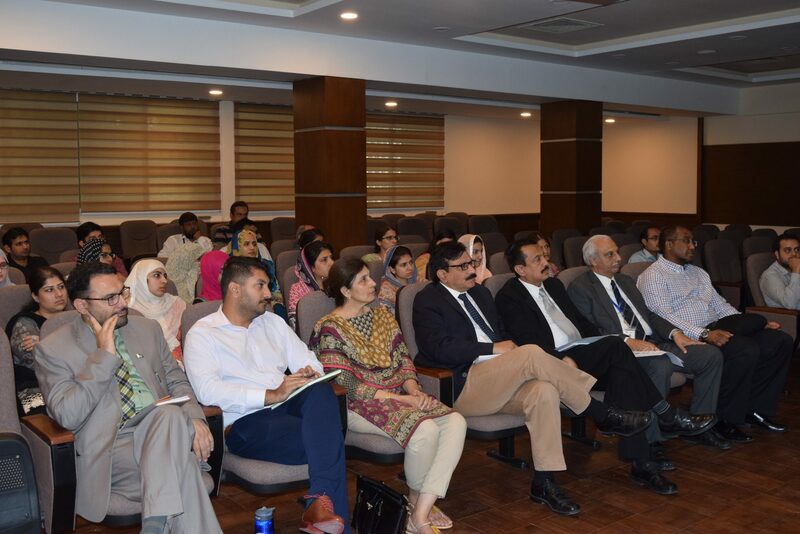 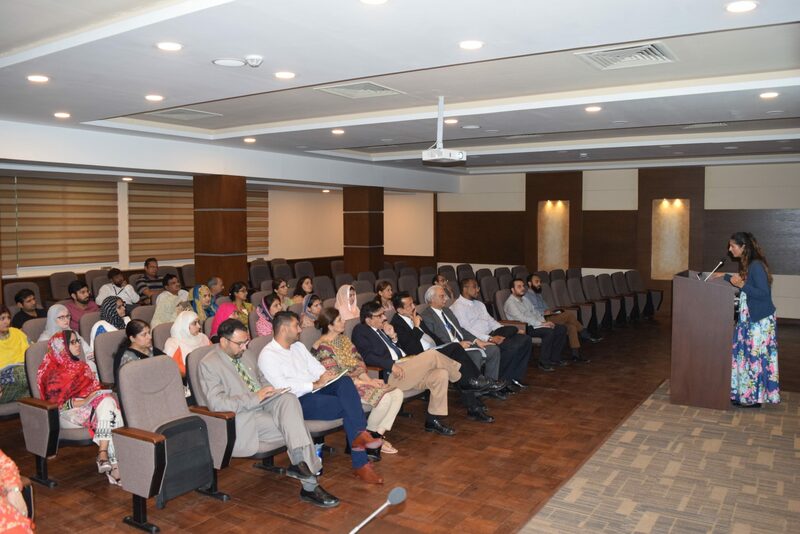 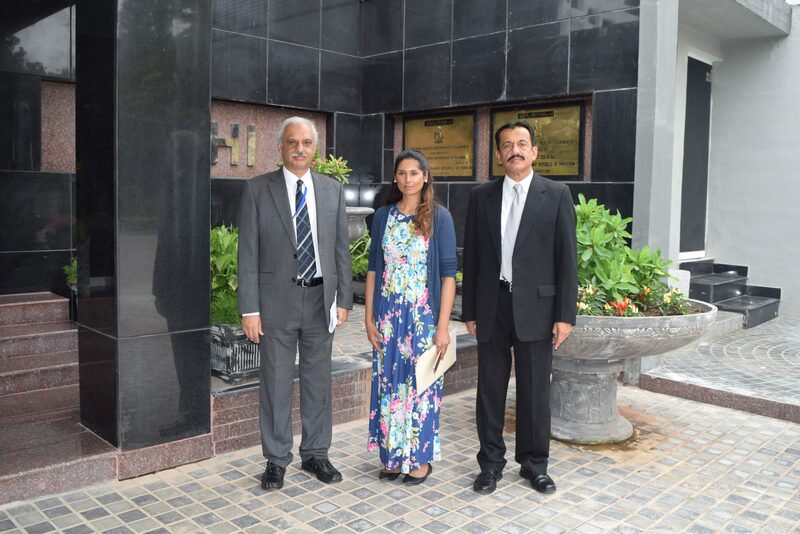 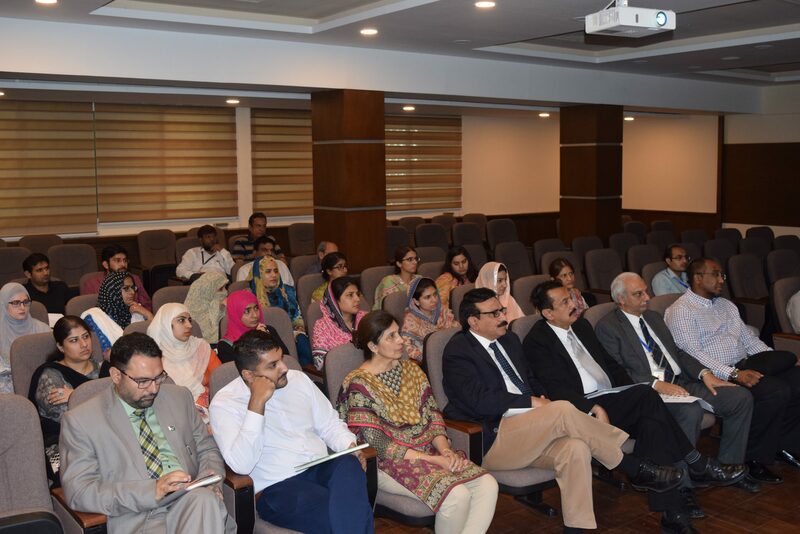 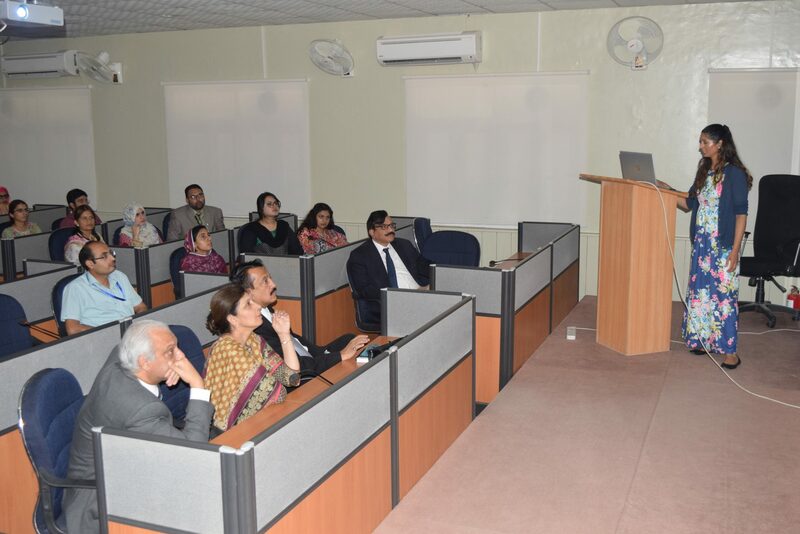 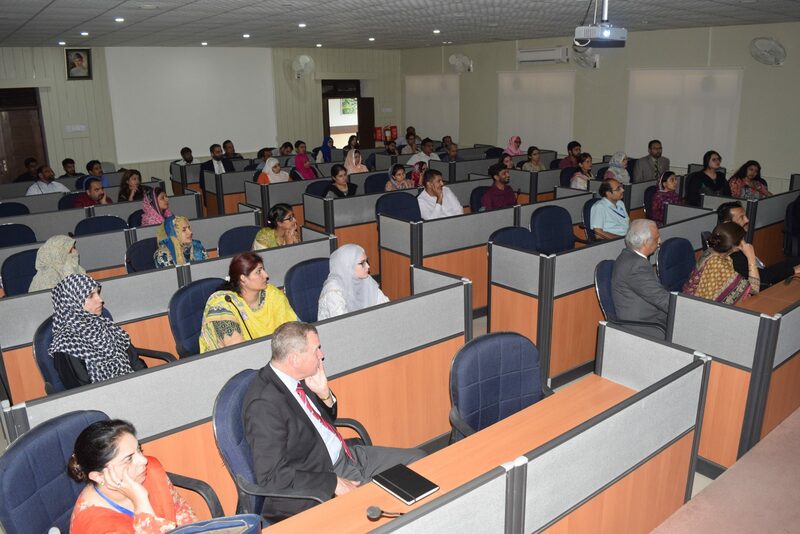 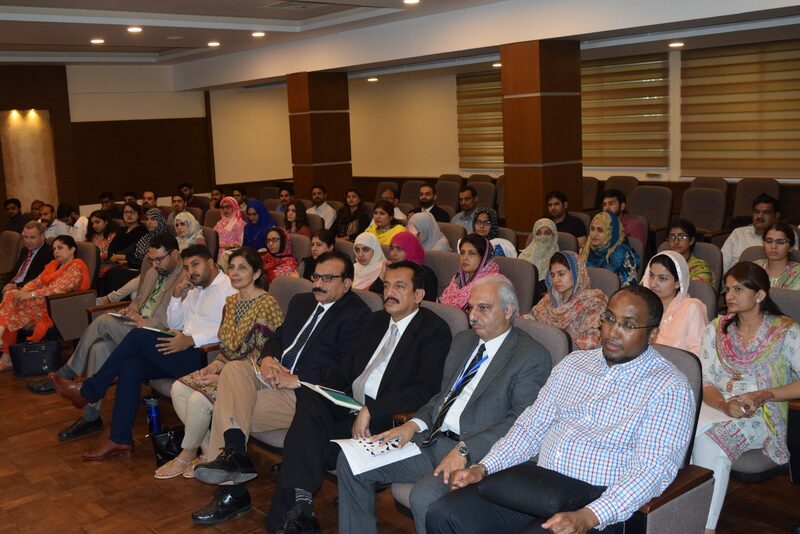 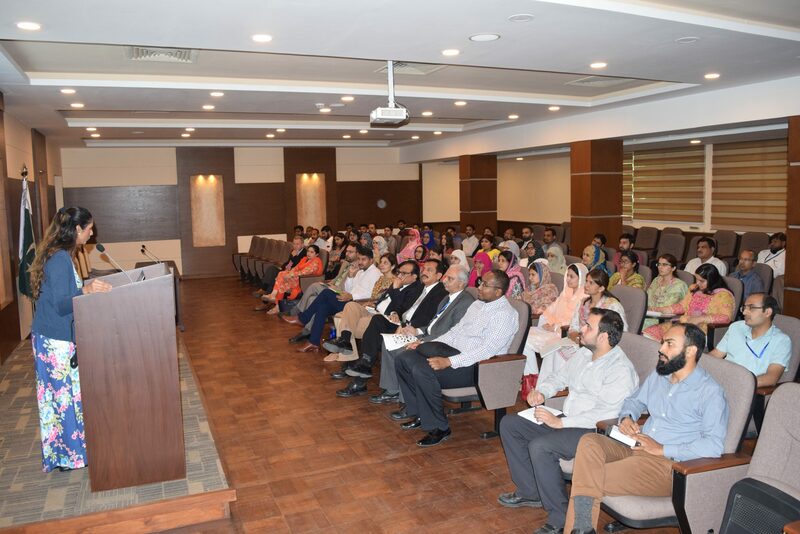 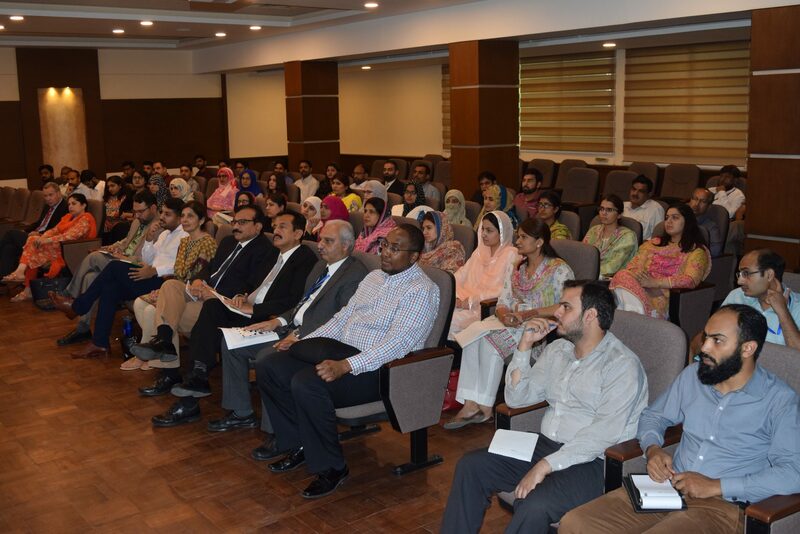 On August 27, 2018, Dr. Syra Madad, Director, System-wide Special Pathogens Program at New York City Health and Hospitals visited National Institute of Health, Islamabad. 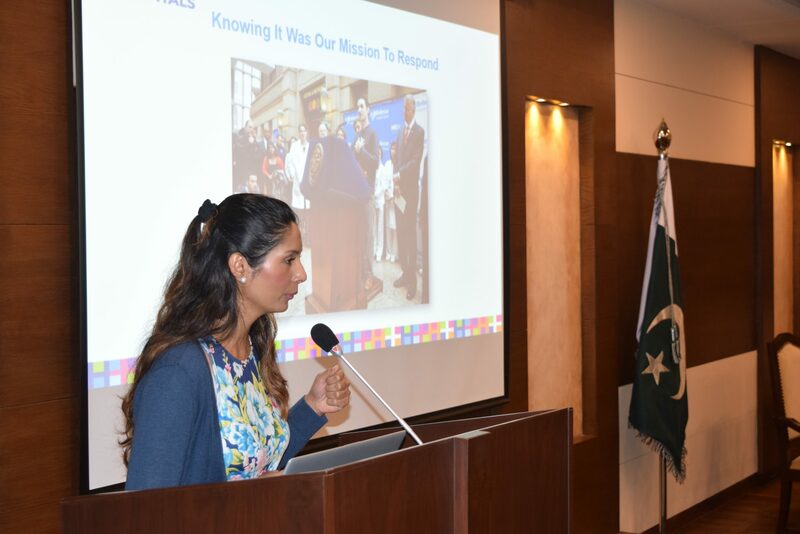 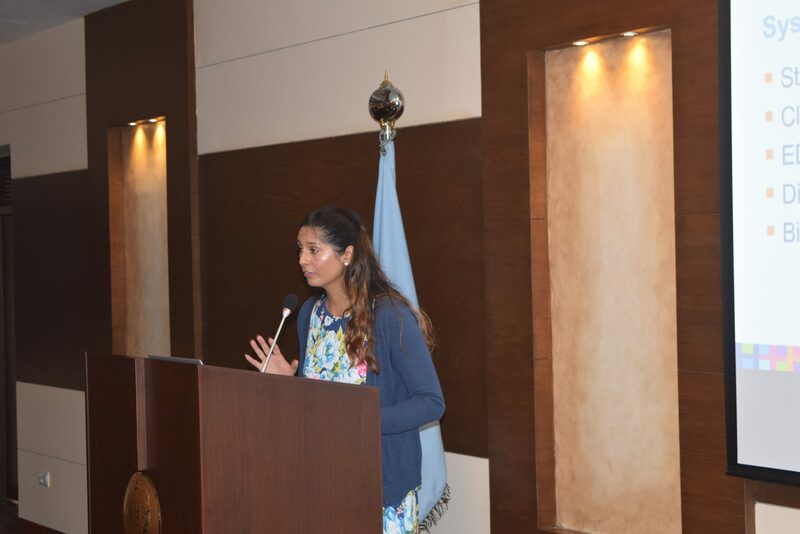 She delivered a talk on Emergency Preparedness and Response to Public Health Emergencies, like Ebola and CCHF outbreaks. 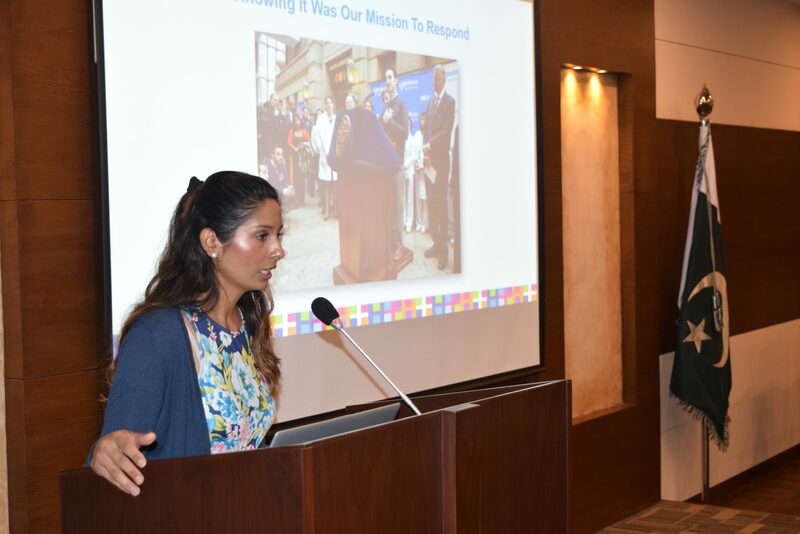 She also discussed the detailed IPCs measure taken by New York City Hospital during response to public health emergency situations, particularly the case of Dr. Craig Spencer, a physician who treated Ebola patients in West Africa and then tested positive for Ebola at Bellevue Hospital Center. 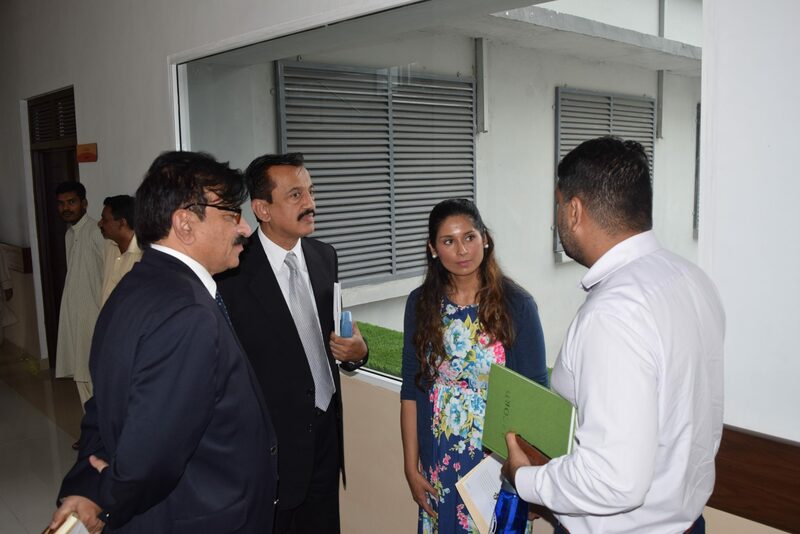 She detailed the measures taken to insure there was no spread of the disease from the time he was brought into the hospital by emergency services, till the time he was released, treated of the disease.